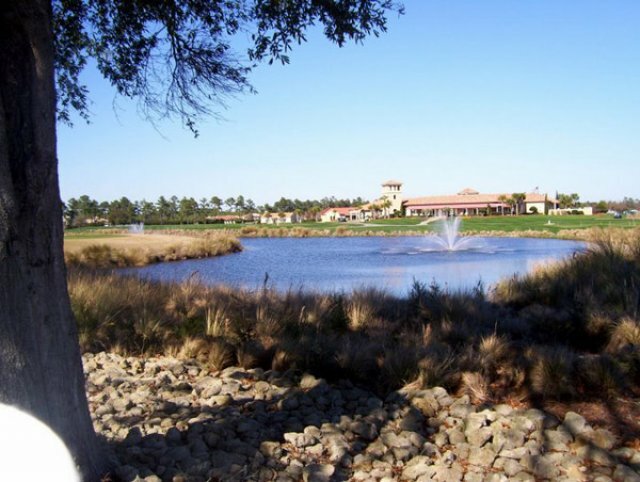 Grande Dunes Resort is an 18-hole championship-level course loaded with excellent maintenance, design, and backdrops. 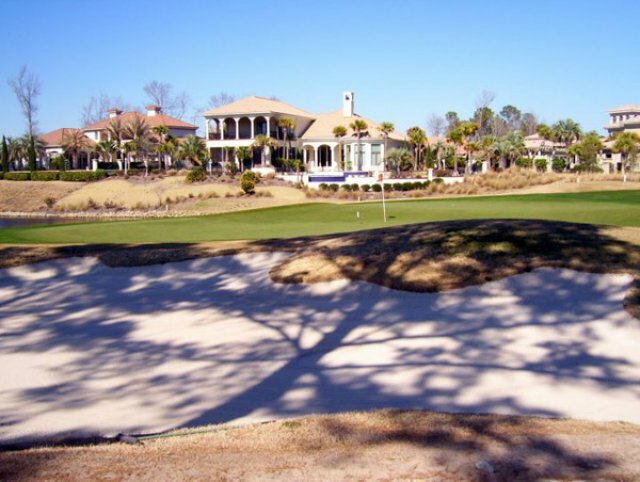 Designed by one of the key members of Robert Trent Jones Sr. 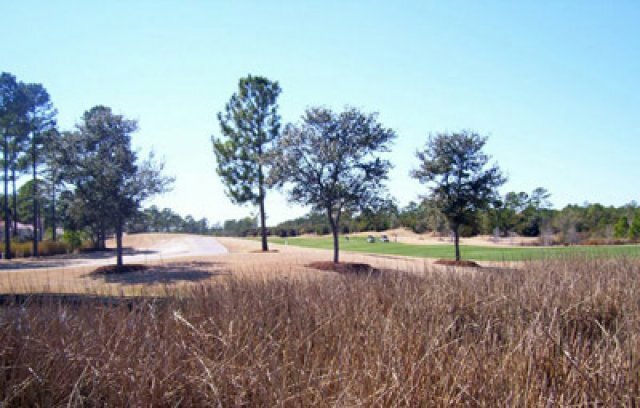 Golf Course Design and Construction companies, the Roger Rulewich Group created a subtly sculpted landscape. 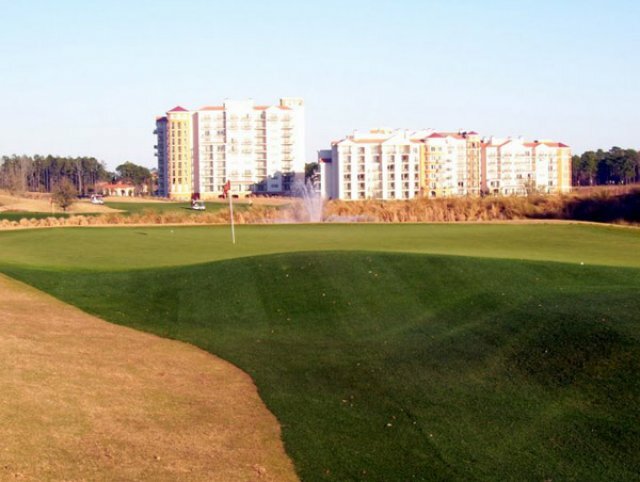 The course plays along the Intracoastal Waterway while overlooking the Marina Village. The integration between the natural environment and the challenging golf course immerses you into one of the best atmospheres one could ask for. 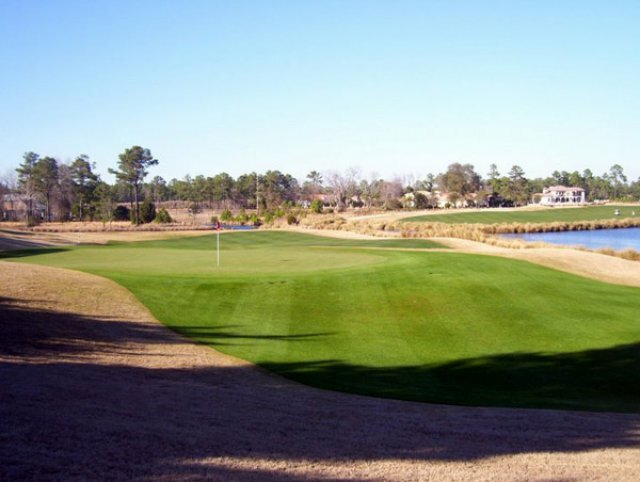 A definite addition when choosing golf courses in Myrtle Beach, SC to add to your golf package. Book this course with the Prime Time Rewards Package. Words can't explain the beauty of this course! Just returned home and I'm excited just thinking of this course. Played here Oct. 13, 2015 and even after 24 inches of rain the week before the course was fantastic in both condition and design. worth the money. What can you say. A Great course. Everybody in our party of 8 enjoyed it. In great shape. Scenic. We picked up this course last minute on our day off for $45 at 1:36pm. It was a great selection from CondoLux. 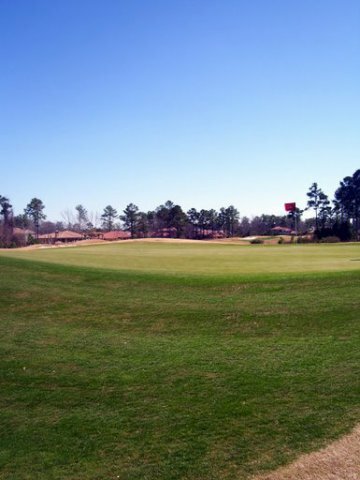 It is one of my favorite courses I have played and look forward to playing it again on our next trip to Myrtle Beach. It was a cold afternoon and only 4 of our 15 guys played it...boy did the rest miss out! 3rd time out.... see you next year! A VERY picturesque & enjoyable course. Reasonably open with plenty of trouble to be found if your swing isn't 'on'. Challenging but fair. An easy drive from anywhere on the Strand. HIGHLY Recommended! 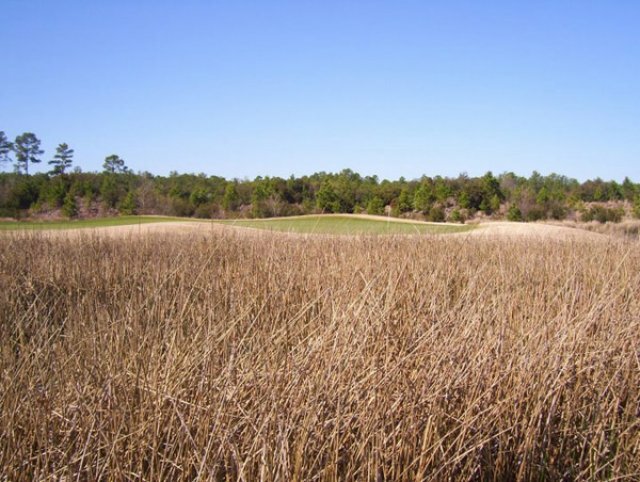 The course is very challenging, many tees to choose from for all skill levels. Play the specific tee for you skill; for the enjoyment and challenge you deserve. 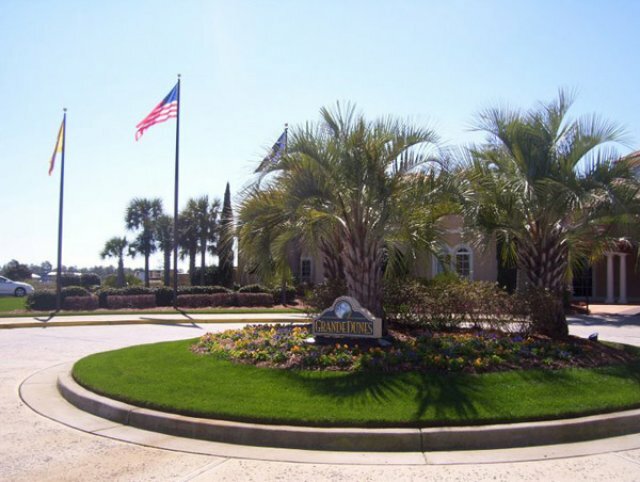 The views of the homes, intercostal, etc. are great!! Many picture opportunities. 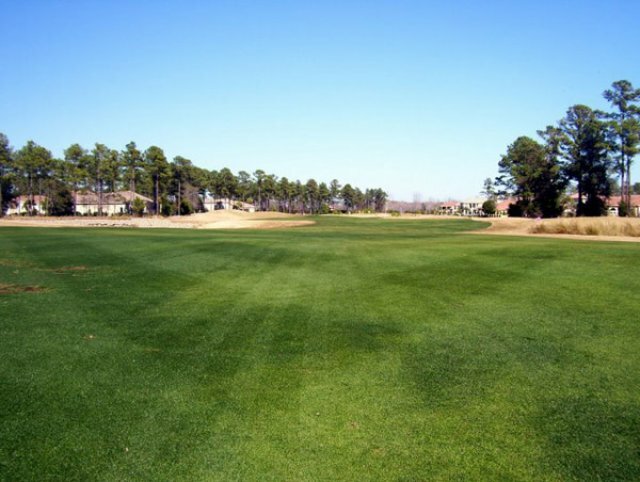 The golf course was in excellent condition with respect to fairways, tees and greens. The staff went above and beyond with respect to customer service. 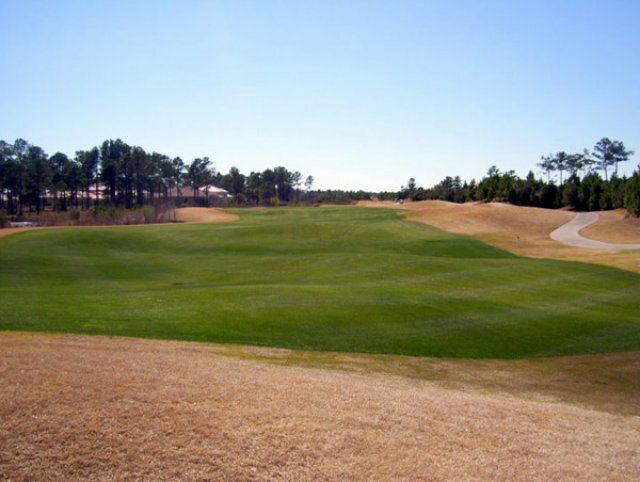 One of the newer courses in Myrtle Beach and looks it. Great practice facilities and clubhouse. Course did not play as hard as I thought it would. Greens were fast but accepted shots. You could spray the ball a bit. Would play again. Very impressed with this course. Would definitely return. beautiful layout around the villa s. Nice condition. Overall a relaxing day at work!!! Priced way too expensive for quality of experience (mid-March 2013). Slow spring green-up. Why no effort to remove dead leaves? Excellent facilities and staff. A course you can play and ride in any weather. There are some tough senic holes on this course, hit the wrong club and you are in a lot of trouble. 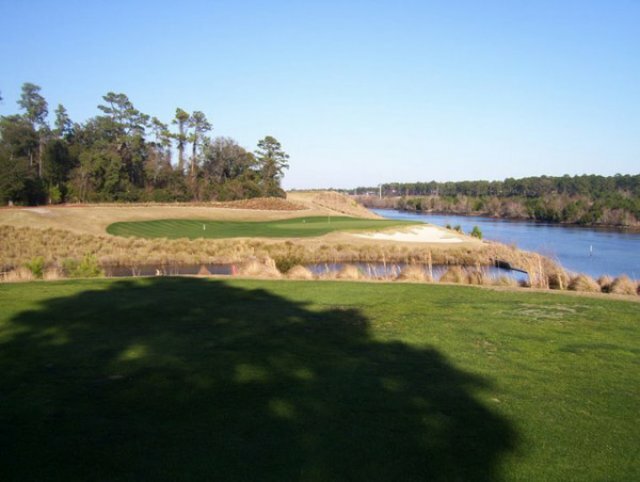 The Resort Course at Grande Dunes is closing on June 26 to August 21. 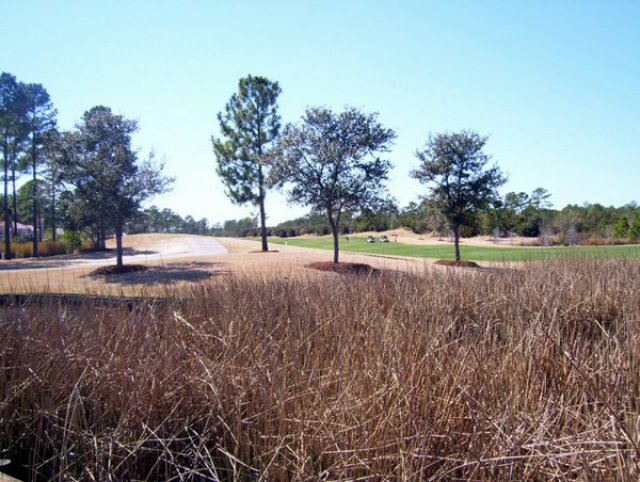 The courses is changing from Bent Grass to Champion Ultra Dwarf Bermuda Grass. The course was immaculate and the scenery is beautiful. Complimentary range balls and bottles of water were small things but went a long way with me. Would definitely suggest this course and would love to play it again.